The French World Cup winner returned to the side for the first time since August on Wednesday but made a rash decision in the build-up to Barcelona's opening goal in the 4-2 victory. 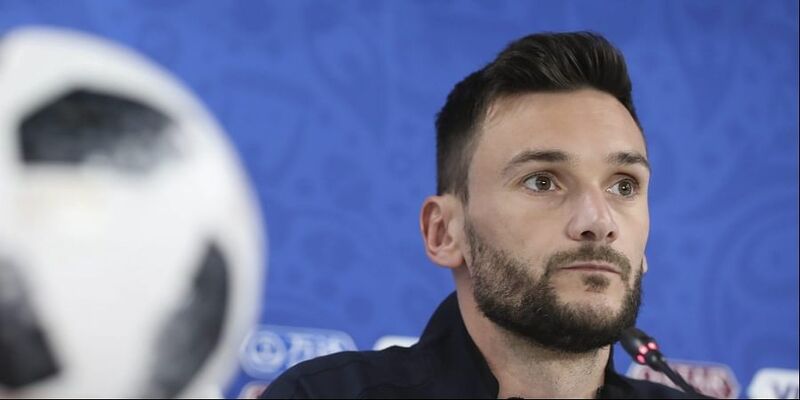 LONDON: Tottenham boss Mauricio Pochettino on Friday backed under-fire goalkeeper Hugo Lloris after his costly error against Barcelona in the Champions League. The French World Cup winner returned to the side for the first time since August on Wednesday but made a rash decision in the build-up to Barcelona's opening goal in the 4-2 victory for the Spanish side at Wembley. Pochettino defended Lloris against his critics, saying everybody makes mistakes. "He is one of the best goalkeepers in the world," he said. "That has not changed. Nothing has changed in my mind, how I think about him." Spurs face Cardiff on Saturday at Wembley in a match that looks more straightforward but Pochettino is cautious. "We have full respect for Cardiff. It will be a tough game. In the Premier League there are no easy games. "The most difficult game is the one that everyone outside of the team believes you can win. We must be at the same level, otherwise we will struggle." The 46-year-old manager said despite the Champions League defeat, his team had shown they have the strength and attitude to compete with top sides. "Of course to win this type of match you need to be lucky and not make a mistake," he added. "Of course how we started the game was so difficult and tough, the worst way you can think or prepare, but that is football. The most important thing is how we reacted and how the team fought and never gave up." Defender Jan Vertonghen has a hamstring injury and looks likely to be out of action for a few weeks. Pochettino suggested he was frustrated with Belgium manager Roberto Martinez for publicly discussing the situation before Spurs had the chance to do so. Martinez announced his Belgium squad on Friday and said Vertonghen would miss the next two international breaks, this month and in November. But Pochettino said Spurs do not yet know the full extent of Vertonghen's injury, with a scan scheduled for Monday. "In the end it's our player, our Tottenham player. Our Tottenham employee. We arrived here and we needed to explain," he said.